Flip a coin. If heads or tails, this attack does nothing. 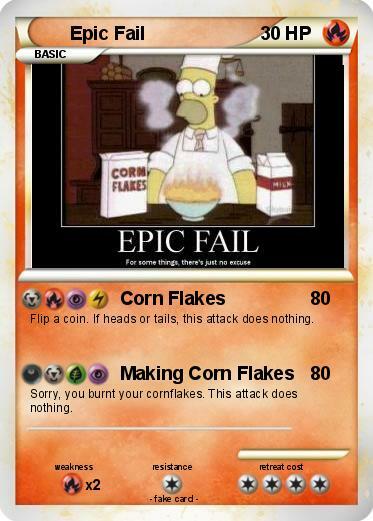 Sorry, you burnt your cornflakes. This attack does nothing.